Looking for cool eye-catching and pro design that really portray your business perfectly & more people to embrace? Then you just got the right person. 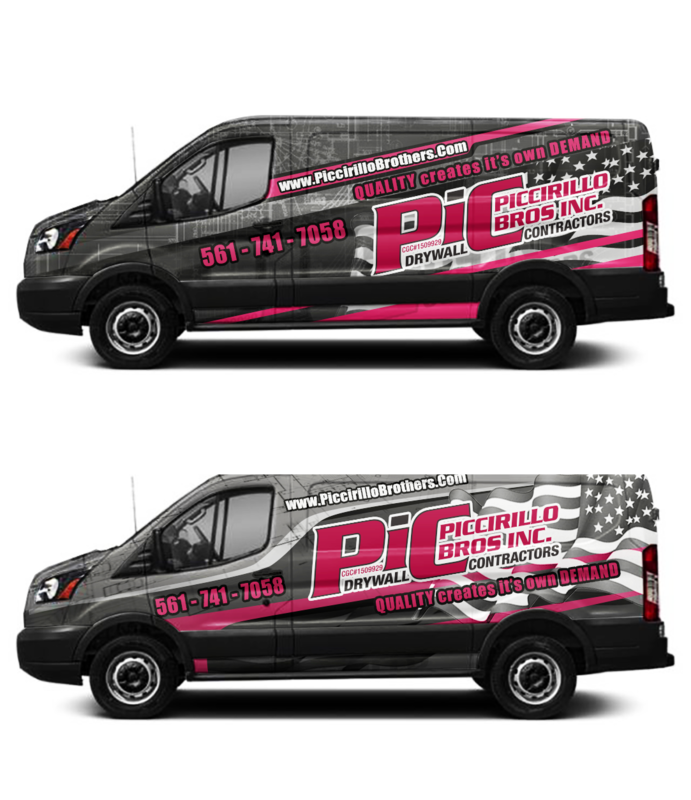 I'll create you a wonderful attractive professional wrap for your business van, truck or for your SUV with perfection that everybody will loves. 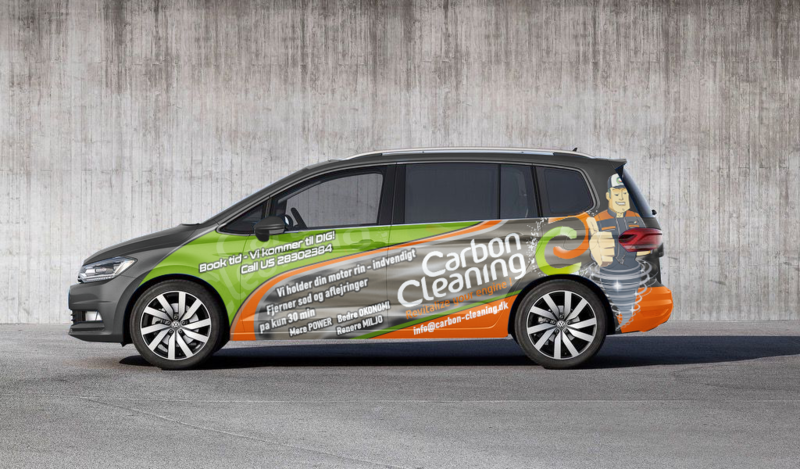 With my more than 4 years of deep experiences in wrap design field, I understand advertising value & i know what exactly need to embrace more people with the design and the approaching, loud and stand-out. Let us work together professionally and make it simply the best one which really embrace. Then see our final product will be simply magnificent and amazing as you always wanted. Promised for a better and the best service. Revision until you are fully satisfied. Quality concepts to choose from.